Standard - Sturdy, scratch-resistant 2.5mm glass exceeds industry standards. Non-Glare - Enhances the beauty of framed pieces with a matte-like finish that minimizes unwanted glare. Conservation - Effectively blocks up to 99% of UV light rays to help protect from fading and deterioration. Conservation Non-Glare - The matte-like finish minimizes unwanted glare while also effectively blocking up to 99% of UV light rays to help protect from fading and deterioration. Don't see what you're looking for? 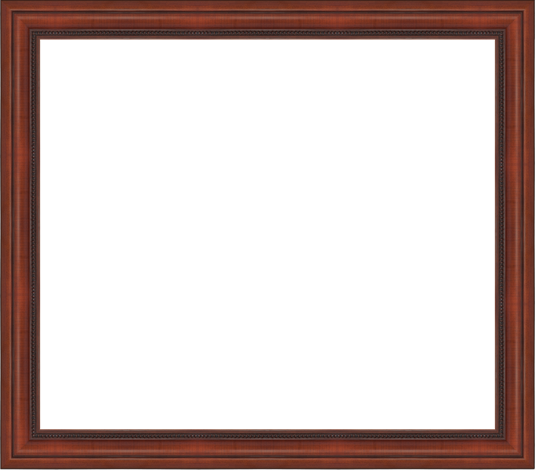 Visit our Frame Creator to create a custom order frame.